The Column Formatting was launched September last year (2017), and I actually haven’t tried it out. So let’s do that. 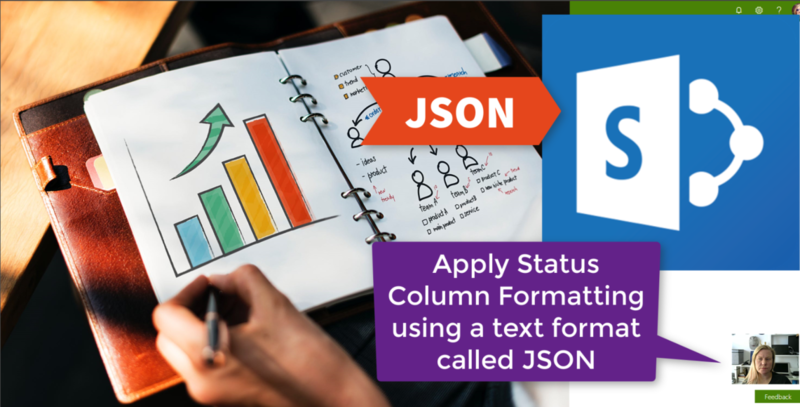 I’m going to be using #JSON to apply formatting in a list in #SharePoint, on a status column. And believe me, it’s much easier than you think!